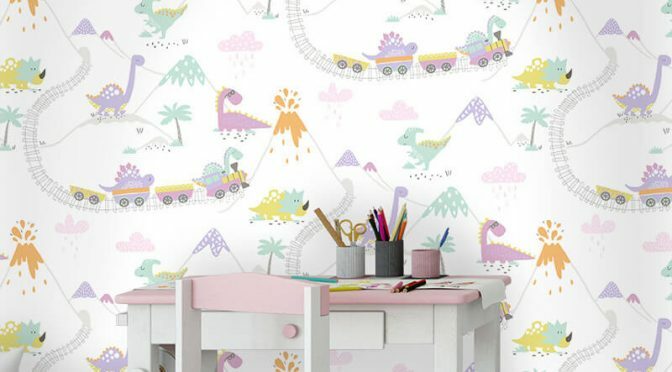 Dino Town Dinosaur Cream Heather Wallpaper is a great way to add a touch of fun and splash of colour to your walls this season. Firstly, this delightful children’s wallpaper is part of the Make Believe Wallpaper Collection by Holden Decor. So it will make a welcome addition to any room. The wallpaper features a fun dinosaur inspired design. It also comes complete with volcanos and a train. It is brought to life in a vibrant colour scheme of aqua and purple for a great look that will transcend the seasons. Finally, the Holden Décor Dino Town Dinosaur Cream/Heather Wallpaper is suitable for use throughout a room. Add purple accessories to complete the look. Jungle Animal Friends Multi Wallpaper is specially designed with children in mind. This children’s wallpaper is part of the much loved Make Believe Wallpaper Collection by Holden Decor. So it is sure to make a welcome addition to any room. It features a fun jungle print with lots of favourite animal characters. Furthermore, the vibrant colour scheme completes the look. 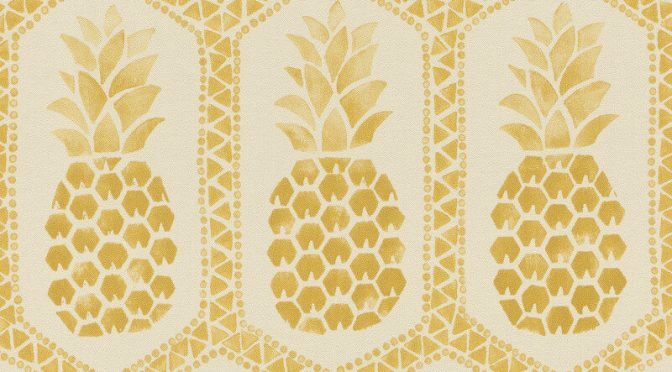 This wallpaper is also spongeable for ease of care. 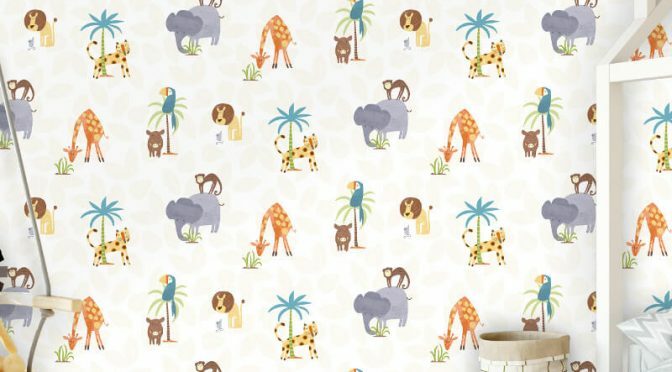 Finally, the Holden Décor Jungle Animal Friends Multi Wallpaper is perfect for giving a nursery, playroom or bedroom a fresh new look. Tartan Plaid Warm Beige Wallpaper is a great way to add character to your home this season and beyond. This exciting wallpaper is part of the Home Passion Wallpaper Collection by Barbara Becker. So it is sure to make a welcome addition to any room. The wallpaper features a Scottish inspired tartan print, which is brought to life in a timeless beige colour scheme. 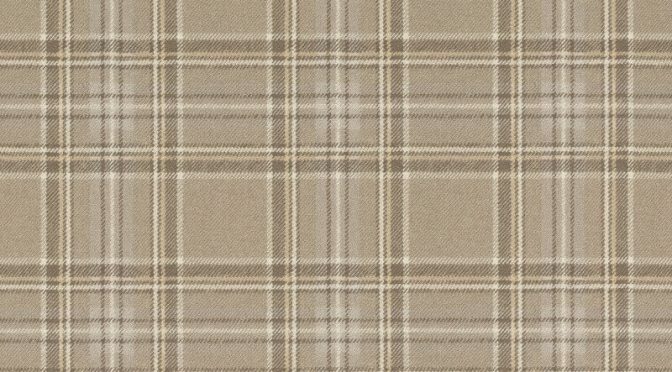 Finally, the Barbara Becker Tartan Plaid Beige Wallpaper is suitable for use throughout a room. 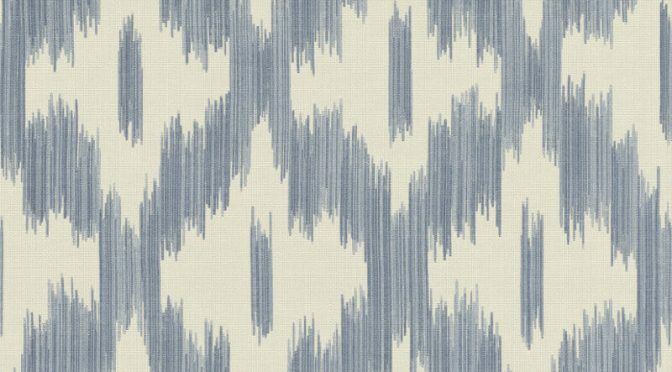 Team with coordinating plain designs from the Home Passion Wallpaper Collection. A great choice for a hallway or living area this season. Freundin Modern Geo White Teal Metallic Wallpaper offers both elegance and colour for the coming season. First of all, this eye-catching wallpaper is part of the much loved Home Wallpaper Collection Vol 2. It is sure to make a welcome addition to any room. The wallpaper features a stylish geometric design with curved styling for a great look. It is also brought to life in a fashionable white and teal colour scheme for added style. Finally, the Freundin Modern Geo White/Teal Metallic Wallpaper is a great way to transform a living room or bedroom. Add teal toned home accessories to complete the look. Freundin Ditsy Floral Blue Cream Wallpaper is a specially designed to inject some colour into your home this season. This eye-catching wallpaper is part of the beautiful Home Wallpaper Collection Vol 2. So it is sure to make a welcome addition to your walls. The wallpaper features a vintage inspired floral design that is given a new lease of life thanks to a vibrant blue colour scheme. 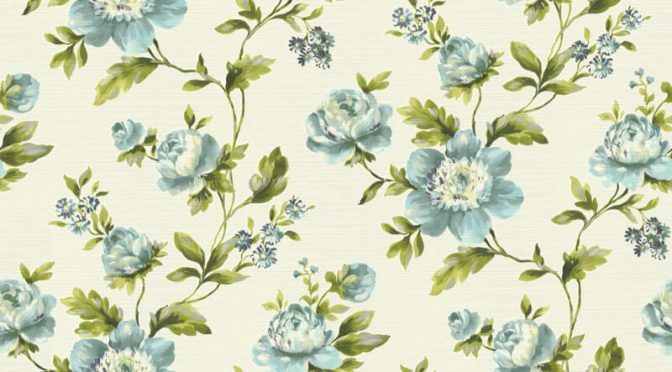 The Freundin Ditsy Floral Blue/Cream Wallpaper is a versatile design which is well suited for use throughout a room. It also makes a fabulous feature wall. A great addition to your living room or bedroom.